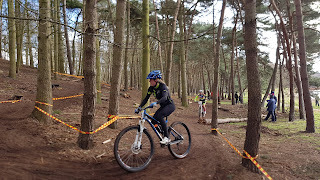 Weekend away racing and visiting big sis in her new digs. 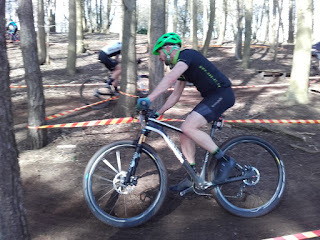 Racing to 23 in the Vets. 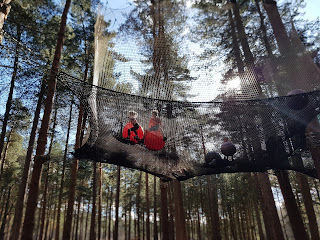 Lils and Nate @Go Ape in the tree nets. 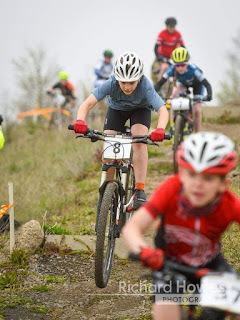 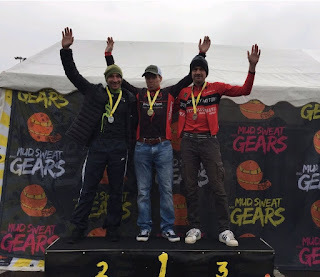 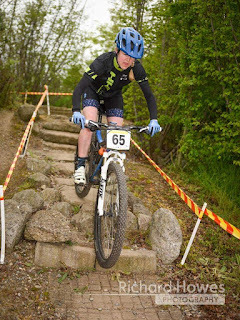 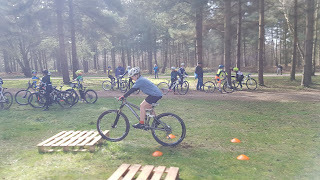 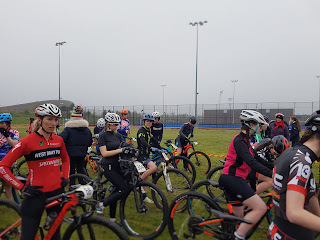 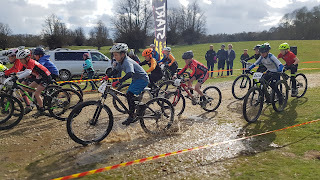 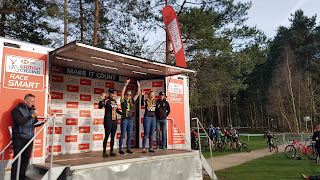 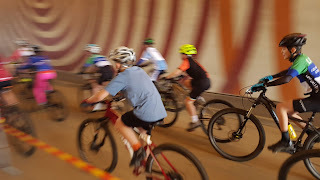 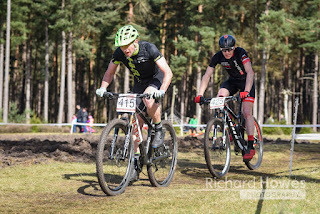 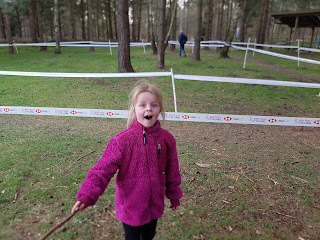 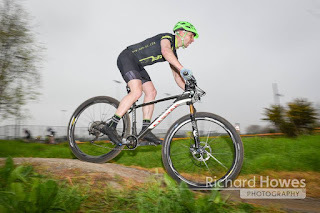 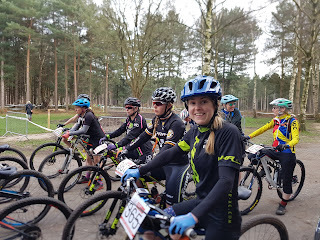 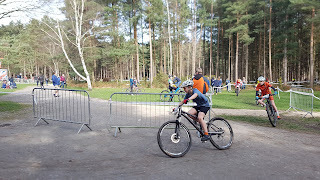 MudSweatGears Rd2 Henham Park 2019. 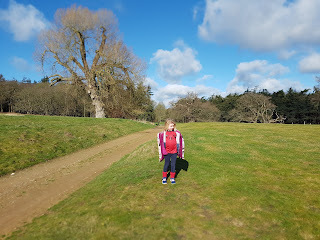 A weekend away by the coast. 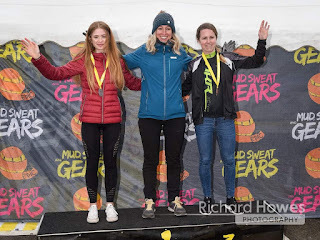 After last years beast from the east it was wild wind from the west!